Two abandoned DDR era Soviet Bases. The first one is the Fliegerschule Altes Lager, opened in 1916, during the first world war, as an airship station. In 1933 the Nazis converted the now disused base into a secret airbase with the codename "Waldlager". 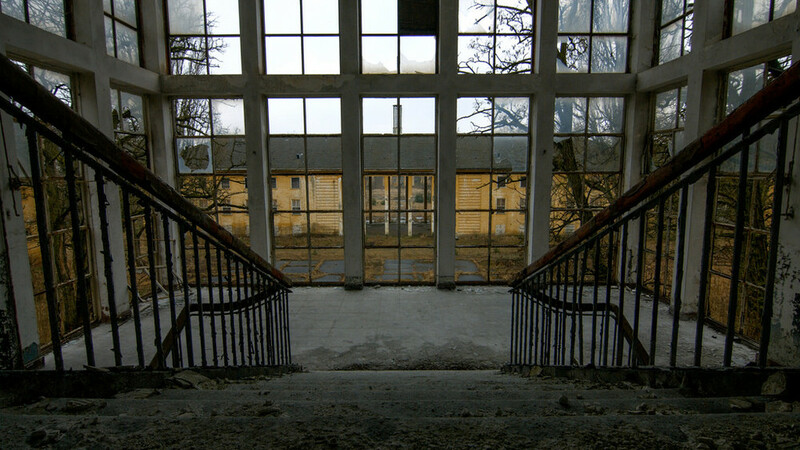 After the second world war the base became a soviet airbase until 1994 when it was handed back to Germany and abandoned. The second location is Krampnitz Barracks, established by the Germans during the rearmament period. It was used by the Nazis until the end of the second world war. After the war it was used by Soviet troops until its abandonment in 1992. Walkthrough of a very trashed DDR era Tv Studio, Studio Karl-Marx-Stadt.